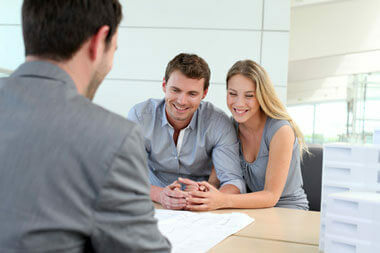 Mortgage brokers have relationships with several mortgage lenders, so they’ll often find you the best deal on a mortgage. Wholesale mortgage brokers will always have access to lower interest rates because of the fact that the broker does all of the work on the loan, from origination to qualification to submission to closing. A broker may also have access to lenders you don’t. Brokers often deal with private lenders that don’t deal directly with the public.